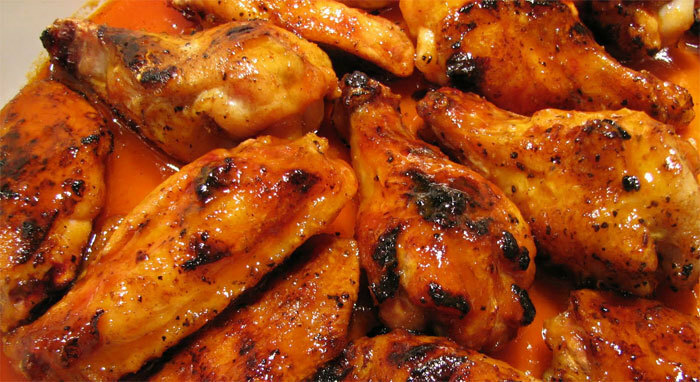 Our Wings were voted #1 by the Independent Tribune for 2007 and 2008 as the “Best Wings in Town”. Our Wings also won #1 at the Intimidators Stadium buffalo wing contest for 2007 and 2009. We also provide a listing of other tasty dishes like pasta dinners, pitas, pizza, stromboli, salads, sandwiches, subs, wraps, a tator wagon and desserts.